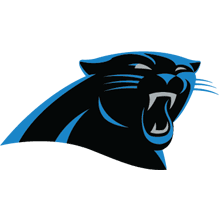 Are you ready for the Official Panthers Fan Experience? Whether you’re planning to travel across the country to support your team, or spend home games at Bank of America Stadium, TicketmasterVIP has everything you need to take your Panthers fandom to the next level. Get the latest Panthers offers!